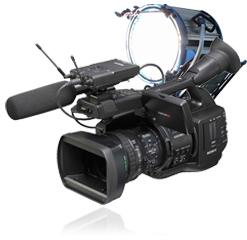 Wave Internet Video Professionals will Professionally Produce your next Video Project at a price point that makes it a "no-brainer". Usability Studies show that customers respond positively to well produced video messages and negatively to Video that is poorly produced containing low quality Video and Audio that is not recorded well. Bad media is a business killer where Great Video Sells! Hire Wave Internet Professional Videographers and Producers to make your Video Production Look Great!